Mothers Day is almost here! 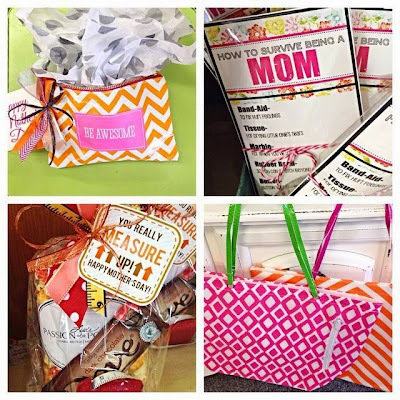 The Day of Mom is coming right up and we have the goods for that special momma in your life! Stop in to see the latest and newest gifts! 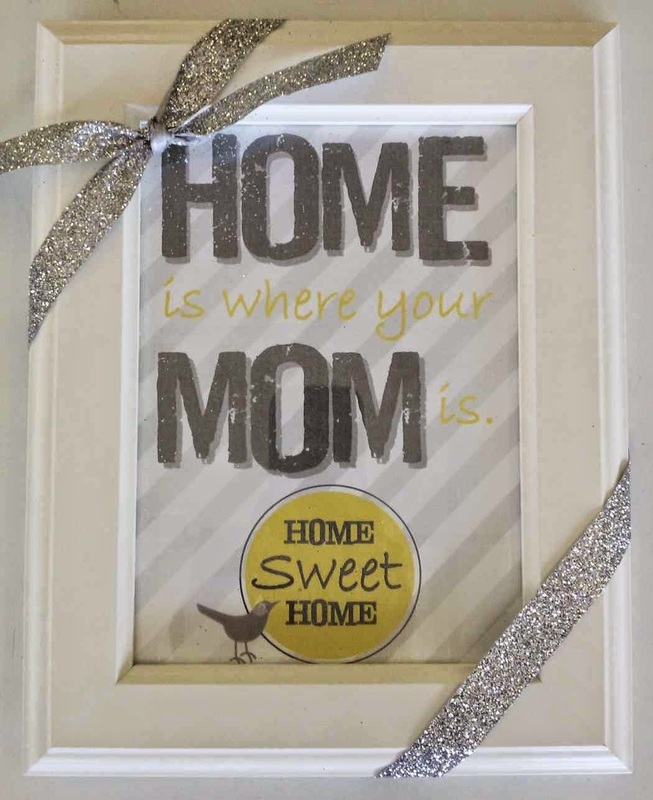 We think this framed printable is darling, don't you?